Last week, we discussed if technology may be the responsible party in your car accident claim. Today, we’re going to look at the opposite — how one piece of technology can help prove your car accident claim. For the past few years, there has been some debate as to whether dash cam footage is legal in Texas. In case you’re not sure what a dash cam is, it’s a little camera that you can install in your car that records you driving. It’s extremely popular in many countries and, in fact, several insurance providers in these countries use the footage to disprove any liability after a car accident. 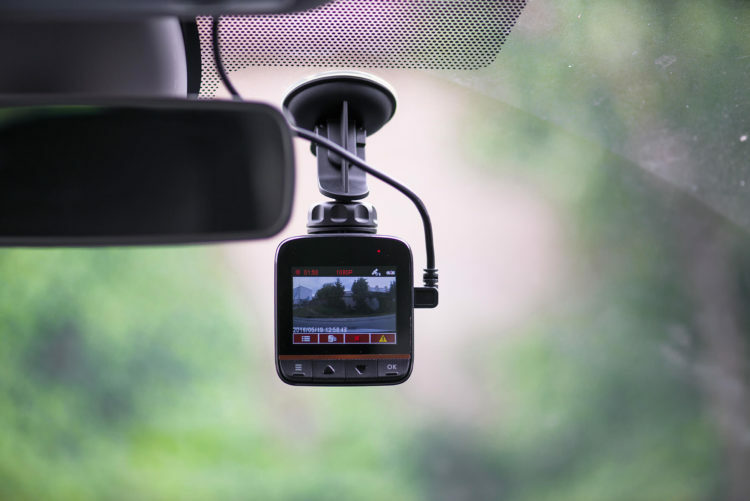 Just like photos can help your accident claim, dash cam footage can help prove your claim tremendously. Many truck drivers have this device installed in their big rigs and even law enforcement have dash cams. But, is it legal to have a dash cam in your personal car in Texas? It’s a gray area and something that you will need to check with your local laws before using it as evidence. As you can imagine, dash cams are very useful for your claim. However, it does have its downfalls. For instance, the footage may not capture what actually happened and only show certain areas of the accident. Or, if you’re on private property at the time, you may not be able to use the footage. And remember, this evidence only shows your side of the story. If you are the one who caused the accident, the dash cam will show this, along with any illegal acts you may have made. For example, let’s say you were making an illegal u-turn when you got into your accident. Although you claim that you were obeying the law at the time of the accident, the dash cam footage will show differently. This can come back to haunt you later. But also remember that dash cam footage is essentially photographic evidence. It can show what really transpired and can help you prove your claim. It may not help determine fault in your accident, but it will definitely support your side of the story. However, if you’re not sure if it’s legal to use or you think you’ll need assistance with your claim, we can help. Contact a Houston car accident lawyer at de Lachica Law Firm today for a free consultation.